Emerald: Crazy: World's most expensive dog is $1.5m!!! 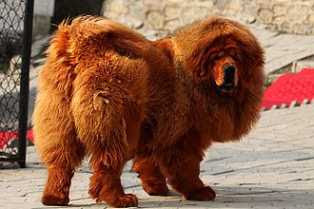 Crazy: World's most expensive dog is $1.5m!!! So, i have to ask, "does it fly? Will it live for 1 million years?" Oyinbo don mad finish!! !